Just Listed! 3 BR, 2 BA condo in the Ultimar on Sand Key, Clearwater, FL with direct Gulf front views from all rooms! 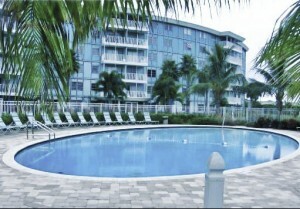 Check out this GORGEOUS Sand Key Beach, FL condo for sale! 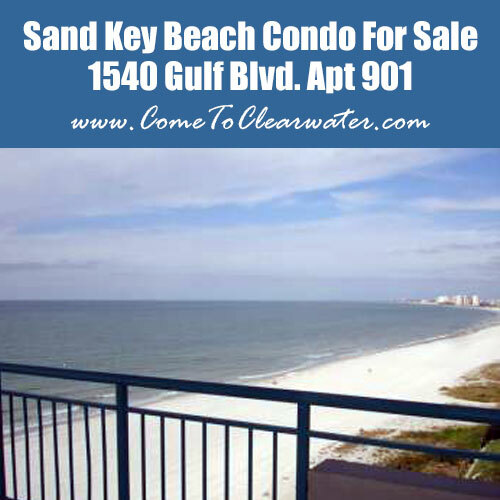 Located at 1540 Gulf Blvd Apt 901 Clearwater, FL, this 3BR, 2BA Ultimar unit features direct Gulf front views from all rooms! There are breathtaking panoramic northwest Gulf-front views from every room in this desirable 3 bedroom, 2 bath unit in the Ultimar Two! From the showroom condition, to the tastefully remodeled kitchen with custom made cabinetry and granite countertops, this unit has it all! The kitchen appliances are only a few years old; the washer and dryer were replaced two years ago; and a new air conditioning-heating system was installed less than one year ago! Stylish built-ins throughout the home, plantation shutters and new flooring tile add to the appeal. Take the semi-private elevator up to the unit from the private, deeded one-car garage. The resort-style amenities that include multiple swimming pools, spa, tennis courts, basketball court, fitness center, billiards room and 24 hour security complete the package. Don’t delay, as this is a really special find! 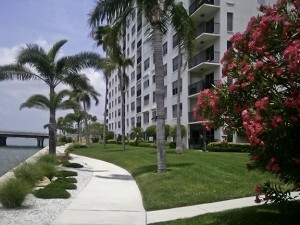 Sand Key Beach is located just to the south of Clearwater Beach, FL and is luxury living at its best. Drive up and down Gulf Blvd. and you will see stunning high rise condo complexes, but none can rival the beauty and amenities of the Ultimar. The Ultimar is a gated Condo community that features a fitness club, tennis courts, saunas, 3 pools and other amenities needed for your top of the line living. We tour a lot of condos in the course of our work and none inspire the feeling that the Ultimar on Sand Key Beach gives us. 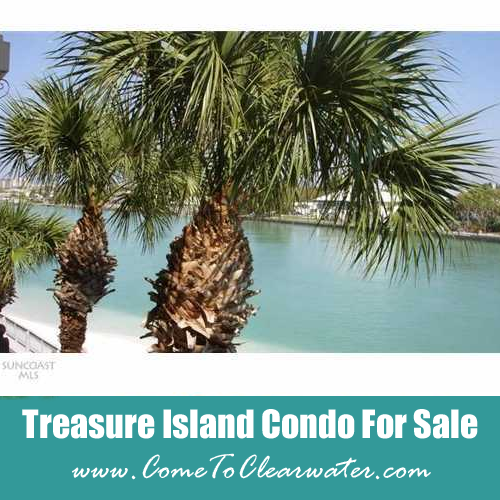 From tip to toe, this posh condo community offers the best of all worlds, beach living, fabulous Gulf views and the security of knowing you are in a gated community. Whether you are looking for a primary residence or want to get a second home or vacation home, this condo complex has it all!